The VonHaus 2 in 1 Upright Stick is a good all round vacuum cleaner ideal for those in small apartments or houses with hard floor surfaces. At first glance, the VonHaus 600W 2 in 1 corded Upright vacuum cleaner appears to be the same as any other in the range. Look again and you will find that this particular vacuum cleaner has one feature that sets it apart from the rest. The VonHaus 2 in 1 comes with an onboard HEPA (High-Efficiency Particle Absorber) filtration system which is particularly helpful for people who suffer from respiratory conditions or asthma. The HEPA filtration system is designed to prevent the finer dust particles, pollens and allergens from being recirculated back into your home. The HEPA filtration system is equipped with 2 filters. A sponge and heap filter. Access to both of the HEPA filters is quite easy, just push down the lever on top of the vacuum cleaner to open the dirt collection cup and the filters are then exposed and can be conveniently pulled out. It must be advised that there is a piece of fabric wrapped around the filter with a strip of Velcro to hold it into place. It is advisable not to remove it as it is, in fact, part of the HEPA filtration system. 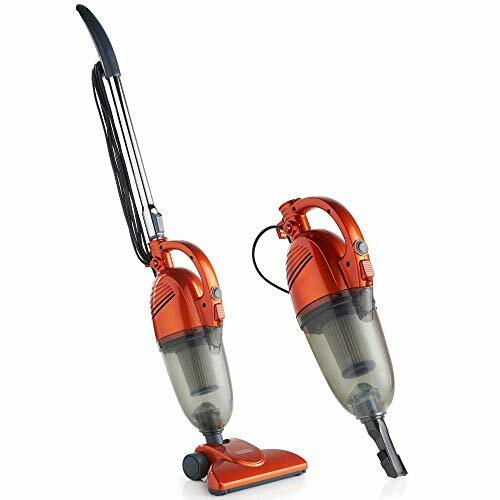 The VonHaus 600W 2 in 1 Corded Lightweight Upright Stick works both as a traditional upright vacuum cleaner as well as a handy lightweight handheld vacuum convenient for cleaning furniture or drapes. 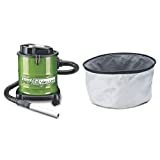 The generous 1.2-litre dust cup means that you can get more work done before having to empty it, definitely a plus over the smaller model vacuums on the market. 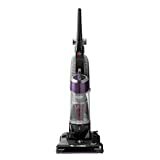 Lightweight materials add to the VonHaus overall design and feel, the vacuum head swivels smoothly and the detachable handheld vacuum sits low on the shaft and doesn’t add much more overall weight. As the VonHaus does not come equipped with a motorised brush, it is more suited for uncarpeted surfaces like bare floors or tiles, although a floor beater is available as an optional extra. 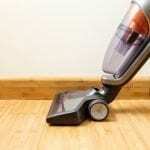 On the positive side, without the roller brush, you don’t have to worry about the vacuum cleaner scuffing or scouring any of you expensive hardwood flooring. The telescopic wand is a welcome feature as it allows you to easily adjust the height of the vacuum cleaner so you don’t have to hunch over while operating it. Other vacuums in the range do not offer this handy feature. 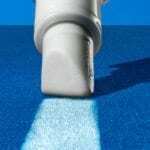 The HEPA (High-Efficiency Particle Absorber) filtration system helps lock in the smaller particles that other vacuum cleaners would usually recirculate into the air. Preventing the spread of bacteria and other allergens. An easily removable 1.3-litre bagless dust cup makes it easy to dispose of dirt and is quick and easy to wash and rinse. 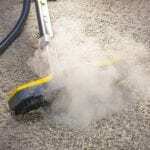 Glides easily over most surfaces, ideal for rugs, carpets, stairs, hardwood floors and furniture. Attachments include a crevice tool, a small brush attachment for handheld use and a convenient shoulder strap. 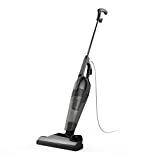 Not intended to be a heavy duty upright vacuum cleaner, the VonHaus 600W 2 in 1 Corded Lightweight Upright Stick is a good all round vacuum cleaner clearly targeted at those in small apartments or houses with hard floor surfaces like tiles or linoleum. 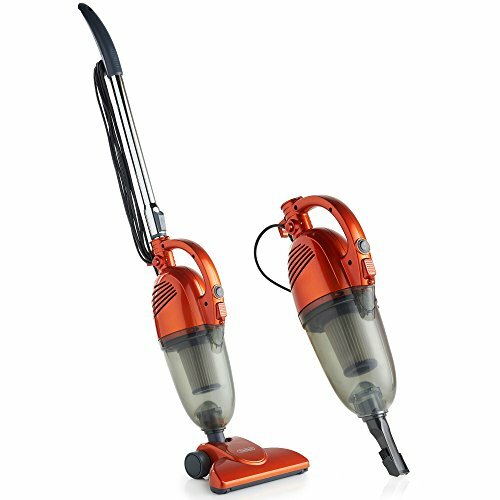 Often people tend to buy these style of vacuums in the cordless variety believing them to be better than the corded type. 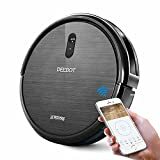 However, most of the cordless vacuum in this style have an operational limit of approximately 30 to 45 minutes before needing to be recharged, making them insufficient for prolonged cleaning in larger spaces. 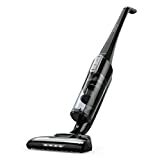 The HEPA filtration system is definitely an added bonus for the VonHause 600W 2 in 1 vacuum cleaner. It looks good and has the benefit of the removable handheld vacuum. Best suited for mostly bare floors and tiles. 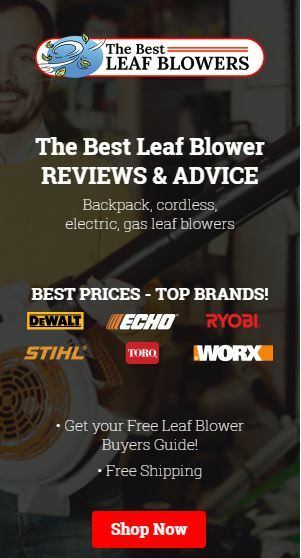 Despite the VonHaus having an unusually loud motor, the HEPA system certainly makes this a vacuum to consider if you suffer from allergies or other respiratory complaints. The accessories provided in the form of the crevice tool, small brush attachment, hose adaptor and shoulder strap add to the overall value of the VonHaus 600W 2 in 1.